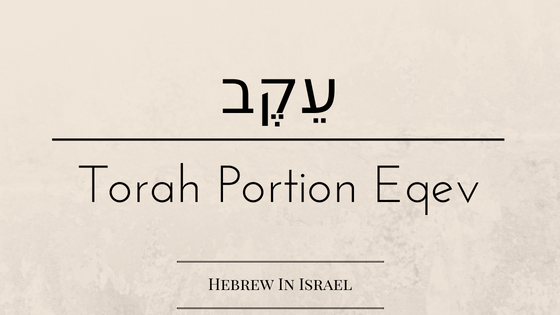 Profound thoughts and questions arise in this week’s torah portion, Eqev (because), as Yoel looks at the mentioning of placing the tablets of stone in the ark. 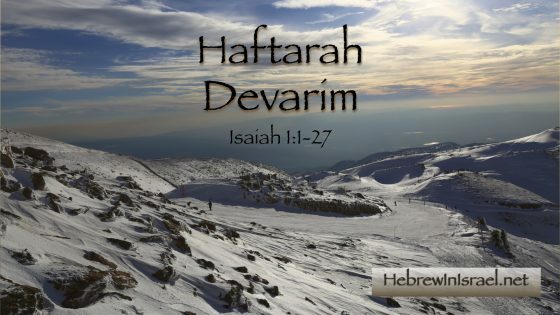 Did YHWH forsake Israel? 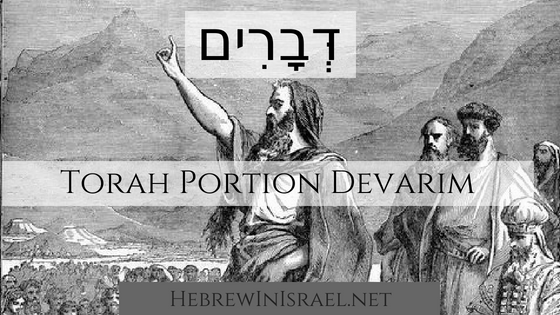 Who is the suffering servant in Isaiah 50 and where is the divorce document? 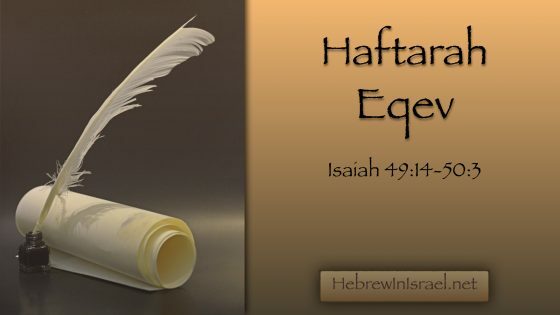 Yoel addresses these questions, as well as why Isaiah 53 is not included among the haftarot, as he examines the text of Haftarah Eqev. 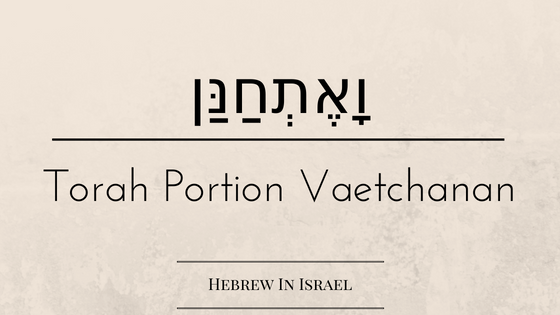 In this week’s torah portion, Vaetchanan (and I pleaded), Yoel examines the components of loyalty throughout this parashah. We have all suffered loss in our lives. Where was God when it happened? 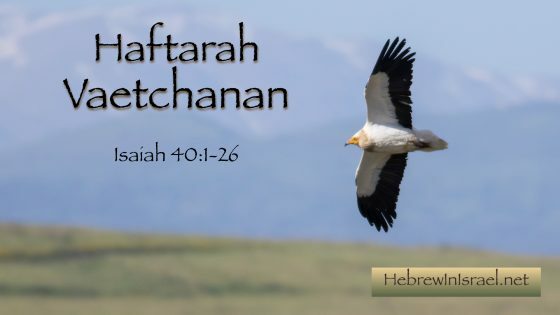 In this week’s haftarah, Isaiah sends a message to those who suffered in his day that is just as applicable to those of us who suffer today: A message of hope and that there is someone in control. 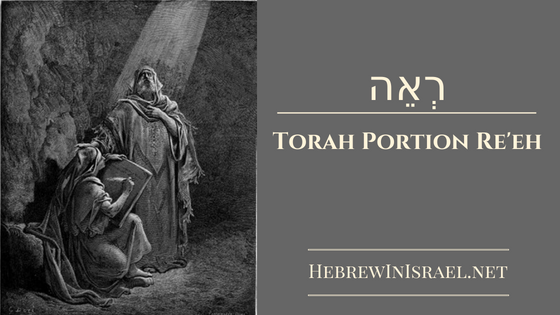 In this week’s torah portion, Devarim (words), Israel’s leader, Moshe, delivers his final speech before his death. 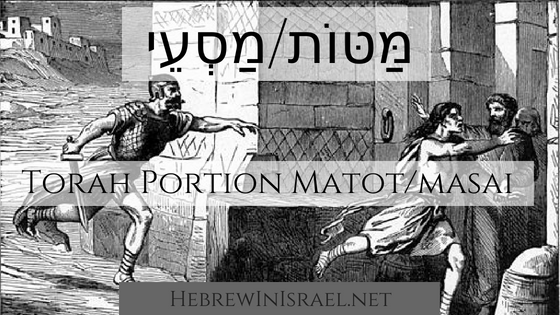 Yoel addresses some technical issues surrounding this ancient document, as well as the governing of Israel. 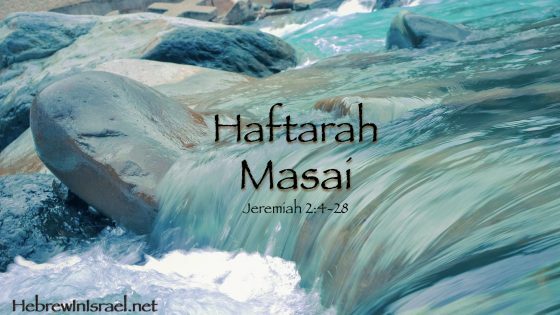 “For my people have committed two evils: they have abandoned me, the fountain of living water, and dug themselves cisterns, broken cisterns, that can hold no water!” Haftarah Masai brings us Jeremiah’s first prophecy for Israel and appeal for her return.